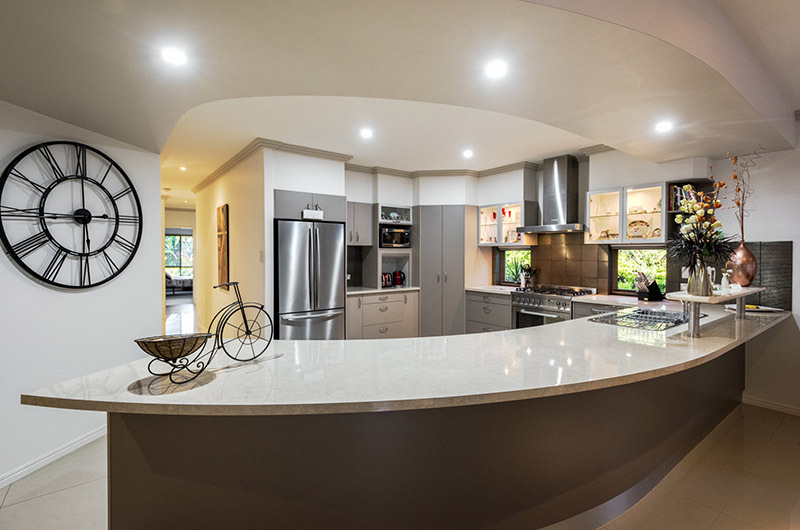 Gympie Real Estate Photographer and Professional photography services, most experienced in field. 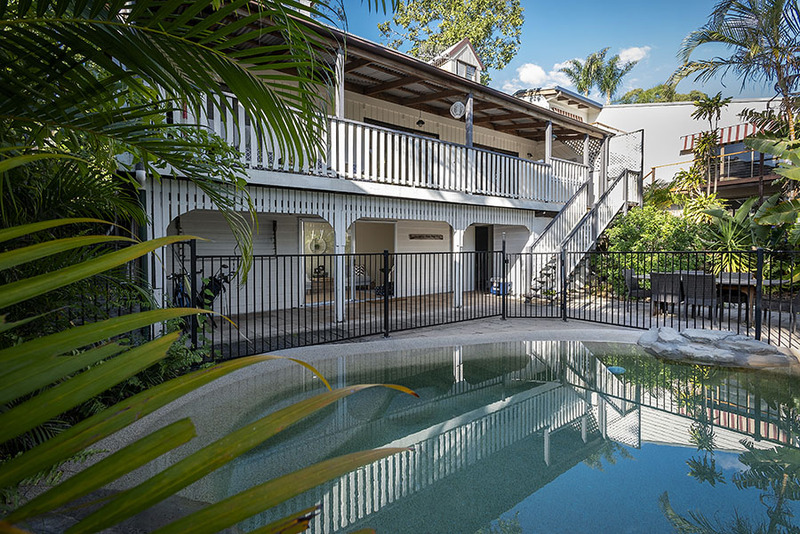 Quality Gympie Real Estate Photographer Services and Commercial Real Estate Photographer for more than 25 years! 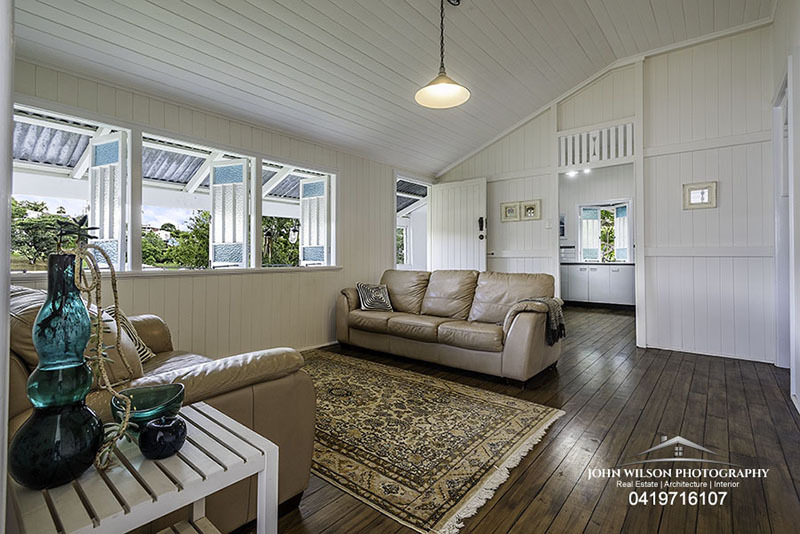 Professional Gympie Photographer with experience and passion to create the photography you require for marketing and advertising property and all aspects of home building and design. 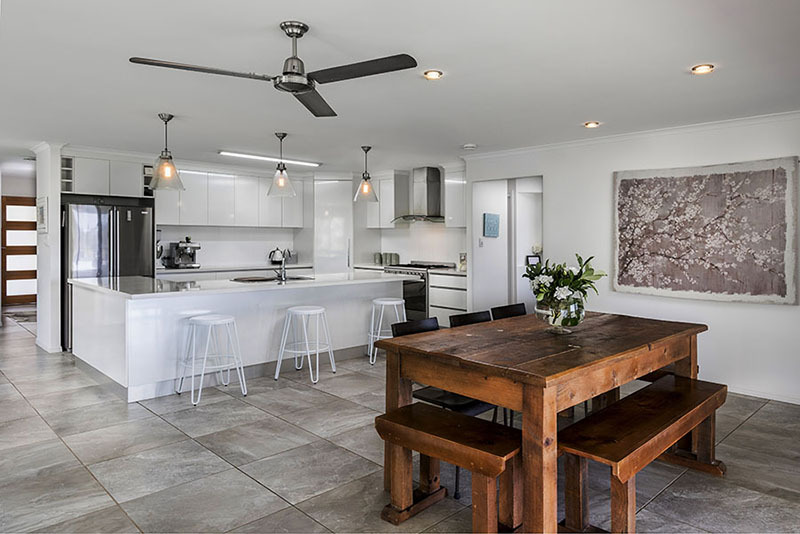 Are you selling property in the Gympie region or South Burnett? 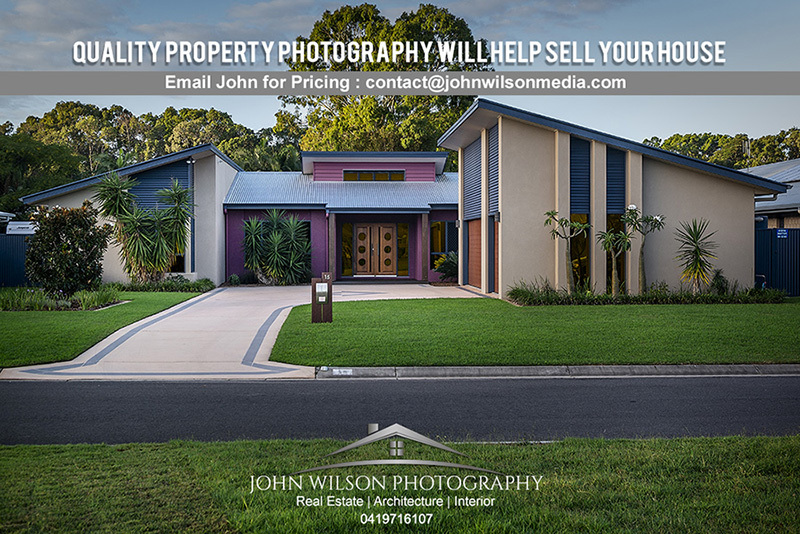 Speak to John Wilson at John Wilson Media for all your Gympie Real Estate photography and video needs. 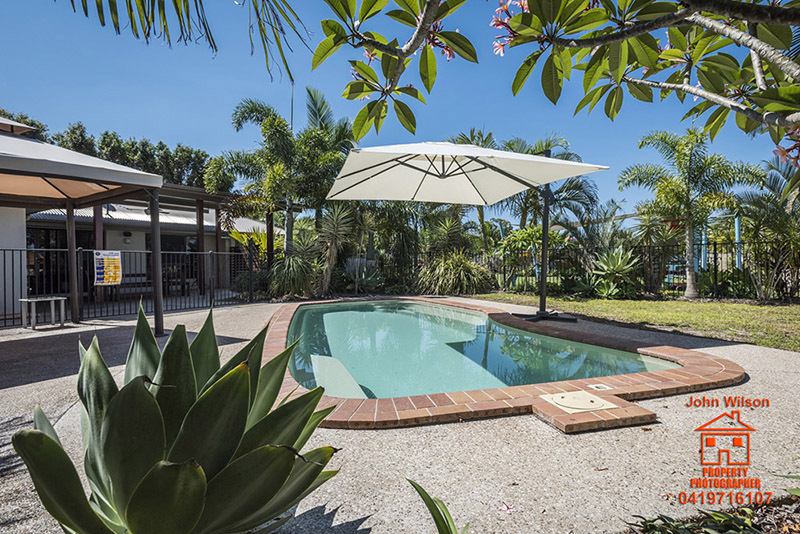 Servicing Gympie, Wide Bay and Burnett for 25+ years as a professional photographer. 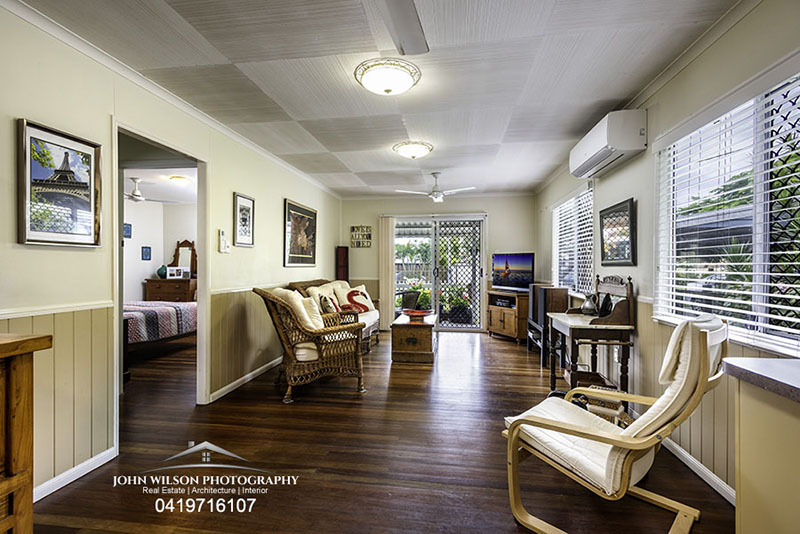 We also offer commercial photography in Gympie for business and industry. 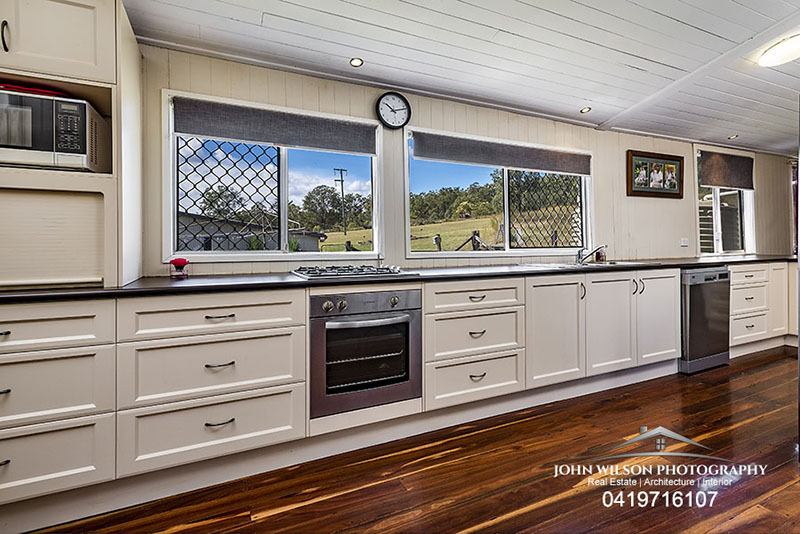 John can provide clients with effective real estate photography in Gympie and surrounding districts. 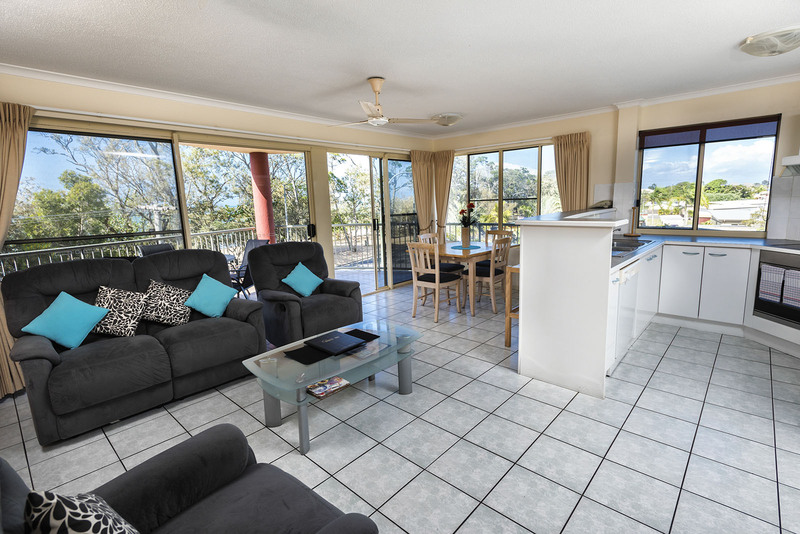 Real estate photography in Rainbow Beach, Cooloola Cove, Tin Can Bay, Curra, Woolooga and Glenwood real estate photography can be arranged. 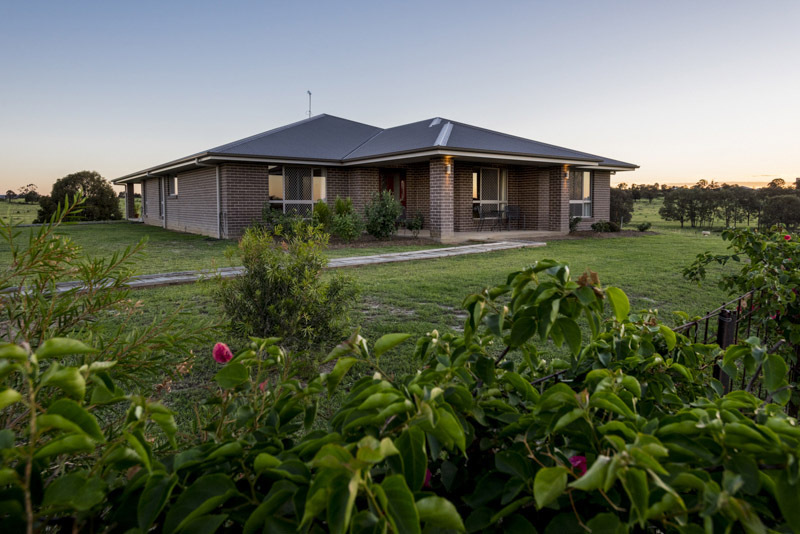 We also photograph real estate in Goomeri, Kilkivan, Murgon, Wondai and Kingaroy districts. 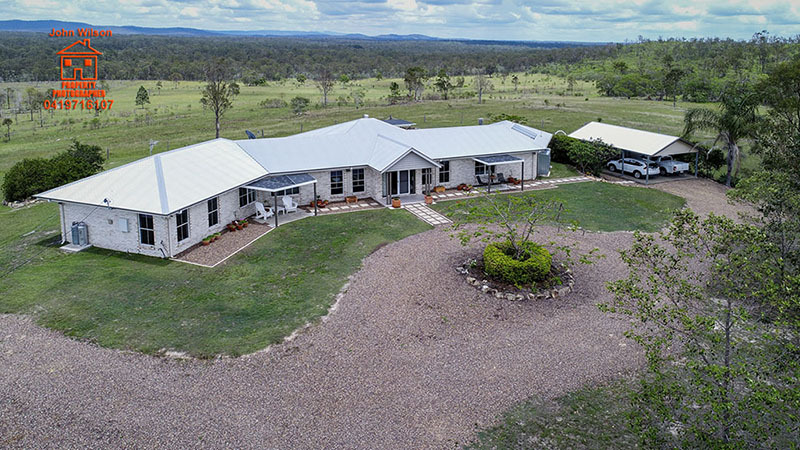 We can help you with a marketing plan for your property whether you are a private seller or require commercial real estate photography in the Gympie and Burnett region. 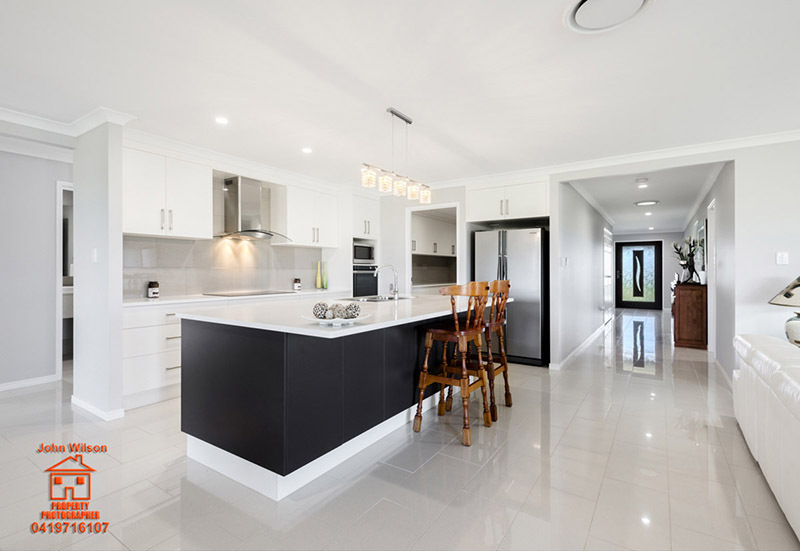 We can supply you with high-resolution images for your print marketing and web resolution images for online advertising on sites such as www.domain.com.au and www.realestate.com.au or individual agents websites. 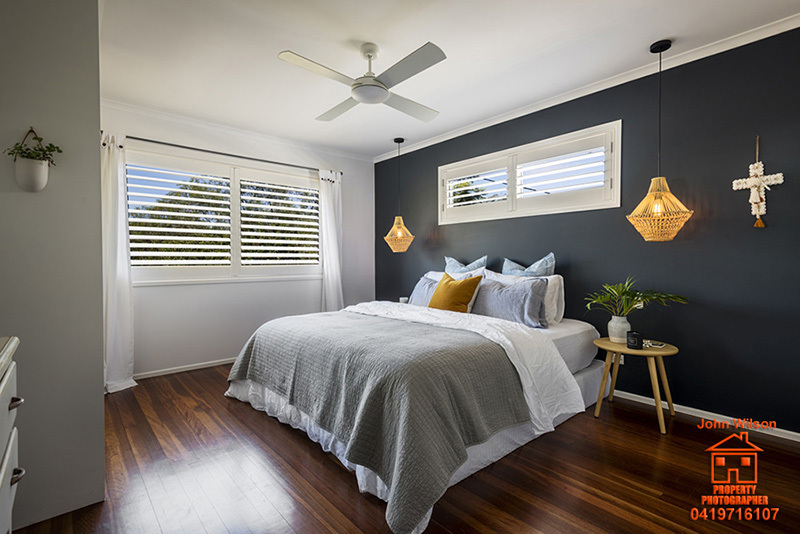 A combination of the above services will provide a comprehensive package to fully inform potential buyers and generate interest in your property. 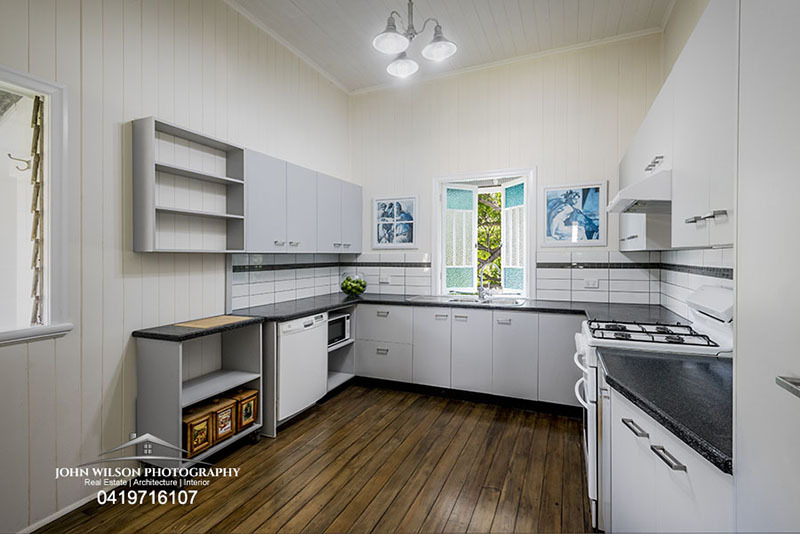 We can produce your image package quickly to get your Gympie real estate marketing up and running to help with faster sales. 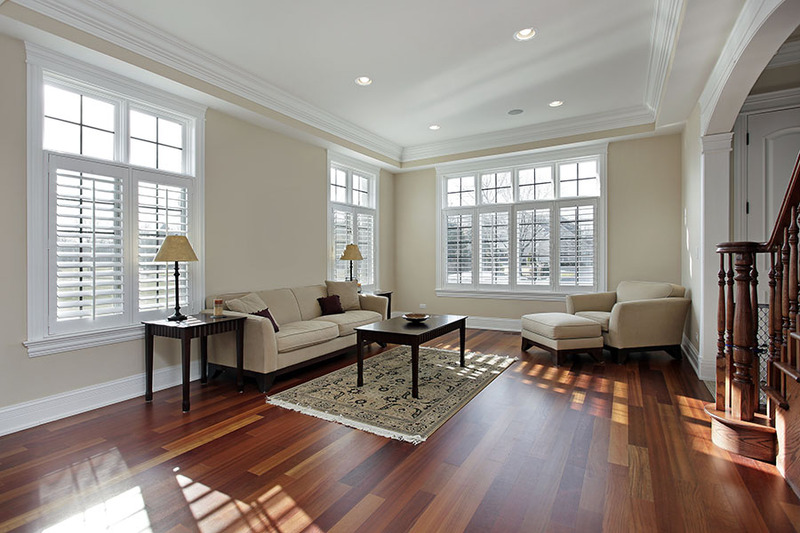 In some instances, we can offer 24-hour turnaround and on average deliver our packages in 3-4 business days. 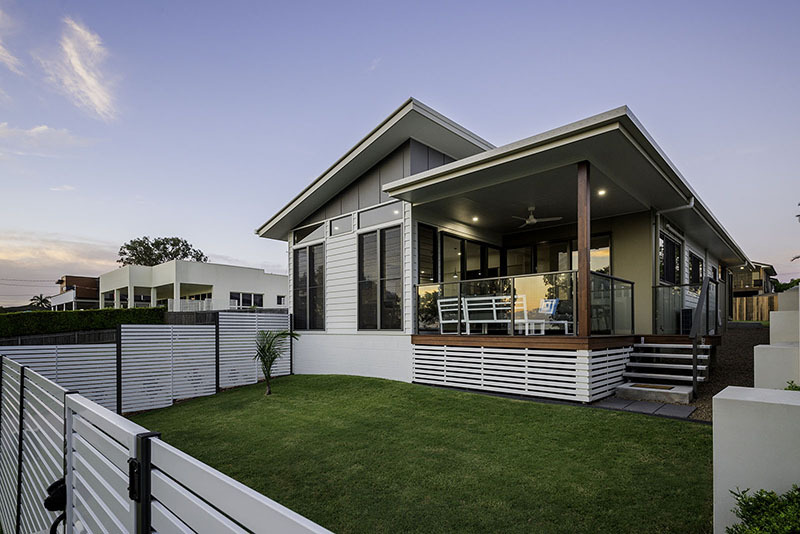 Please use the form below to get in touch for an initial consultation about your real estate and property needs. 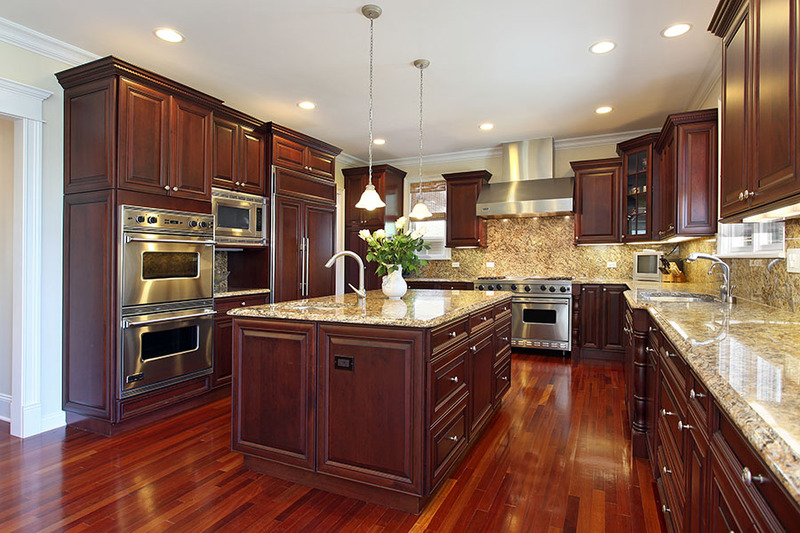 We offer clients time-based services and not specific numbers of photos as we would rather offer the best quality work. This means we don't limit the number of photos we take or video we produce. 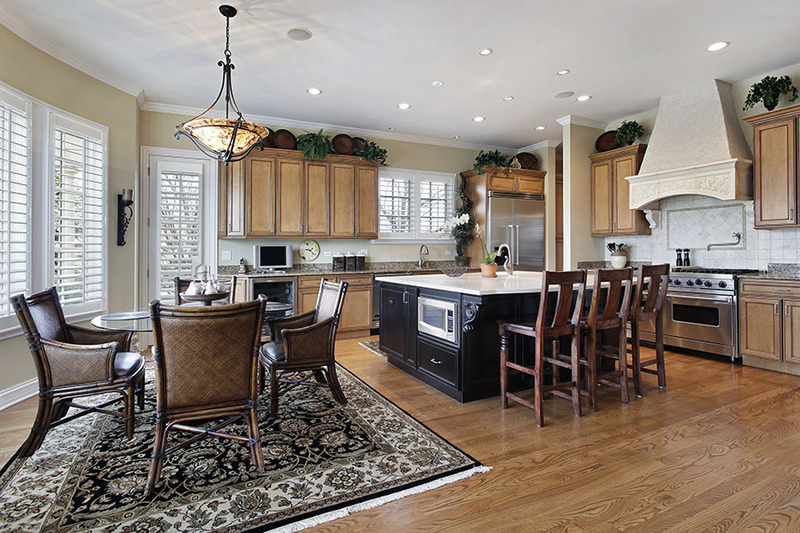 If you need a specific number of images or a specific amount of video we can certainly provide this and we can discuss your needs during our initial communications. 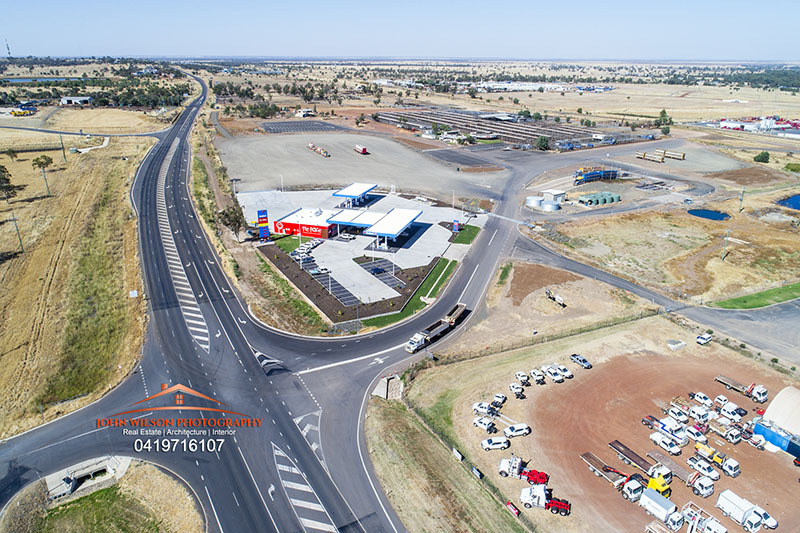 Please also note there is additional travel time with work in the Burnett region and contact John for a specific quote for your location. 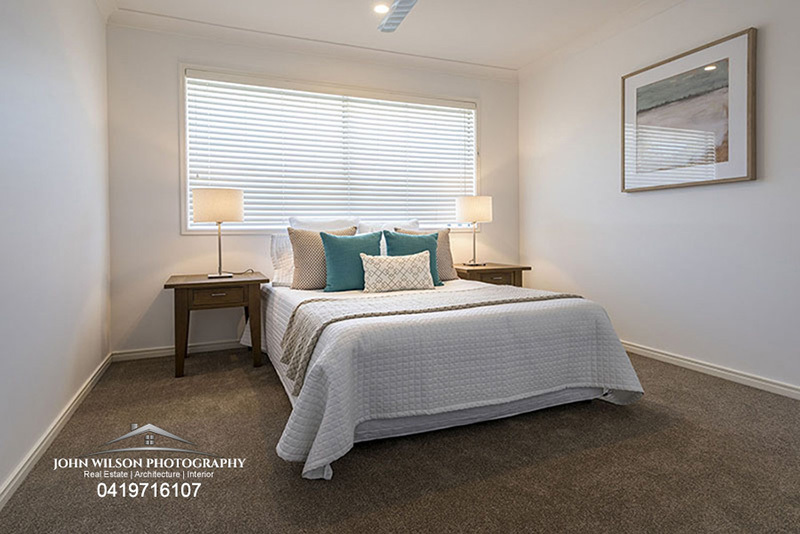 Commercial real estate photography services in the Gympie region is offered with quick turnaround times. 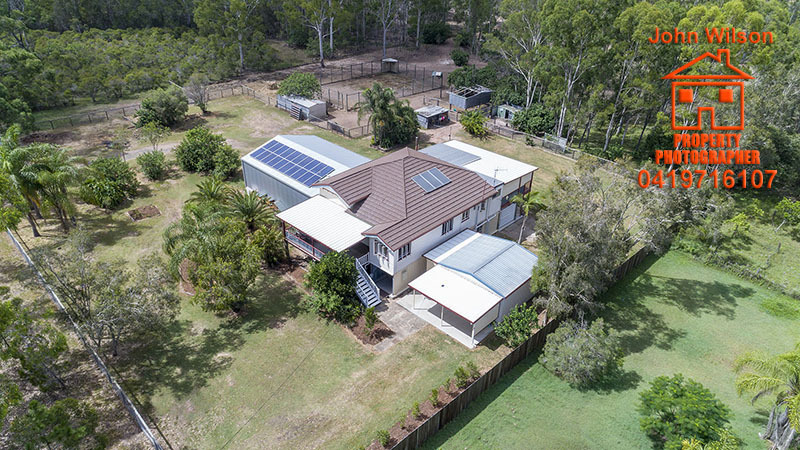 We can produce aerial photography of residential and rural properties in Gympie and South Burnett including Murgon, Kilkivan, Goomeri, and Kingaroy. 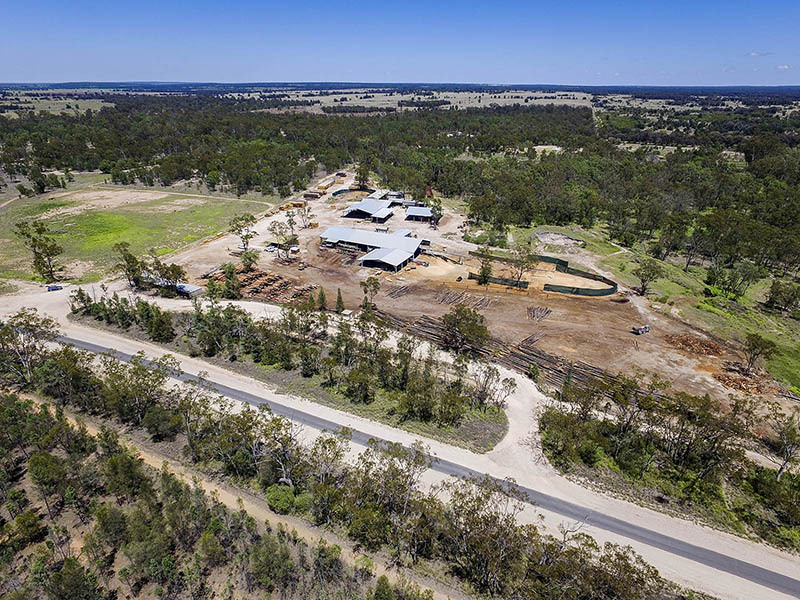 For some of our clients we also design wall prints which show several different aerial views of a property in the one image which are great to hang on walls! The individual image can be purchased and be printed or we can have a lovely canvas or glass wall print made to order. 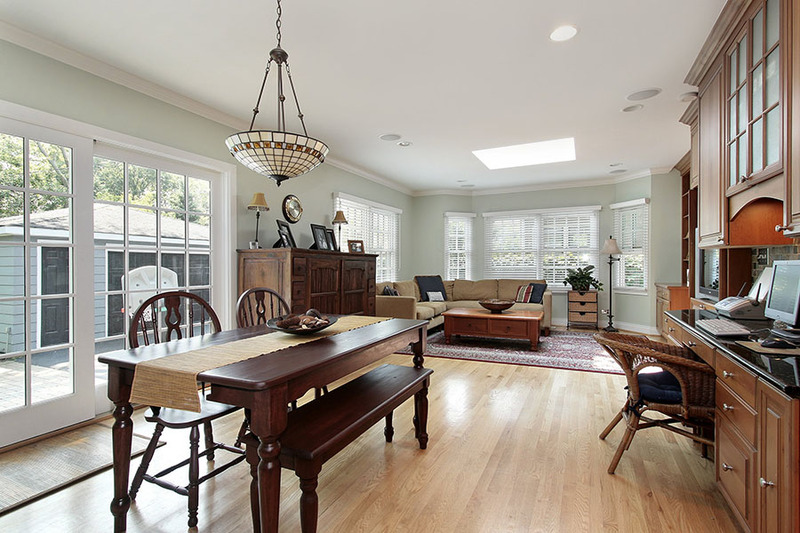 Real estate walk through video or slideshow video can be produced similar to the examples below. 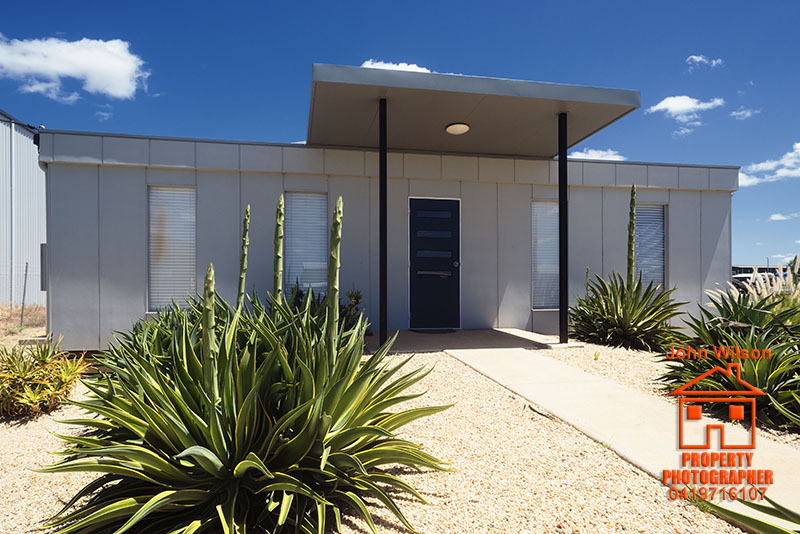 This is another effective tool when marketing property. 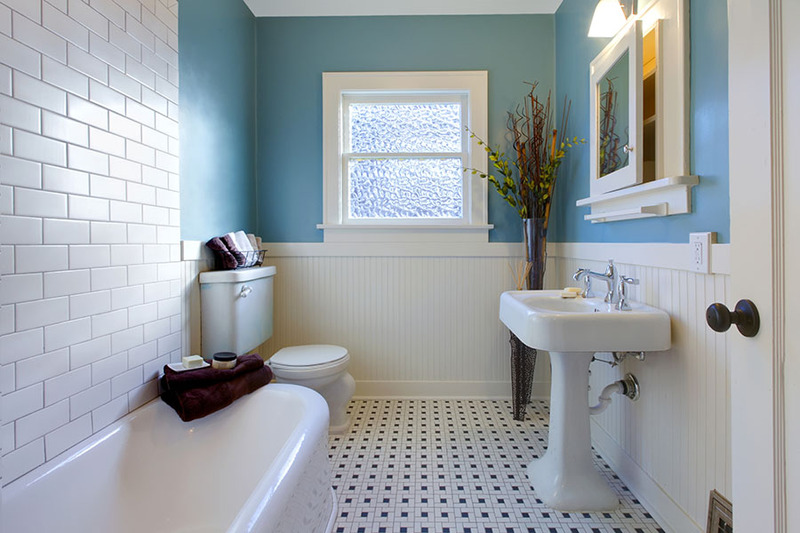 Get in touch with John for more details and pricing.